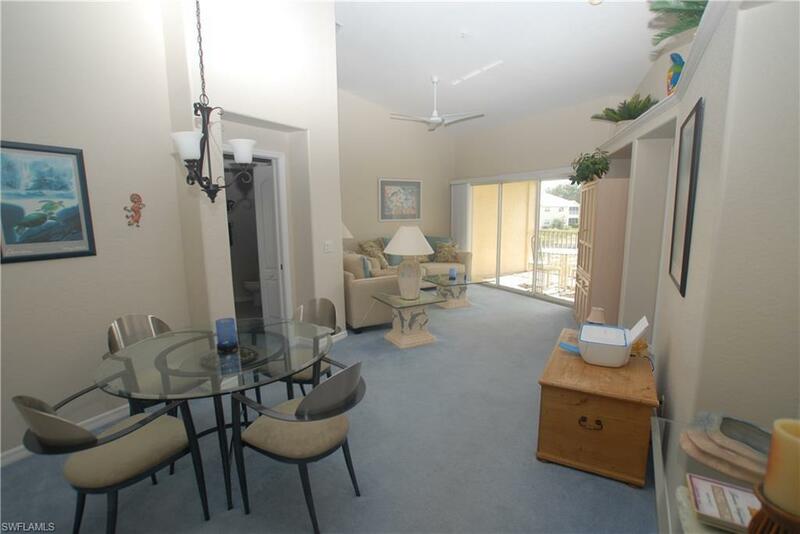 1300 Sweetwater Cv #6203, Naples, FL 34110 (MLS #218059135) :: Clausen Properties, Inc. 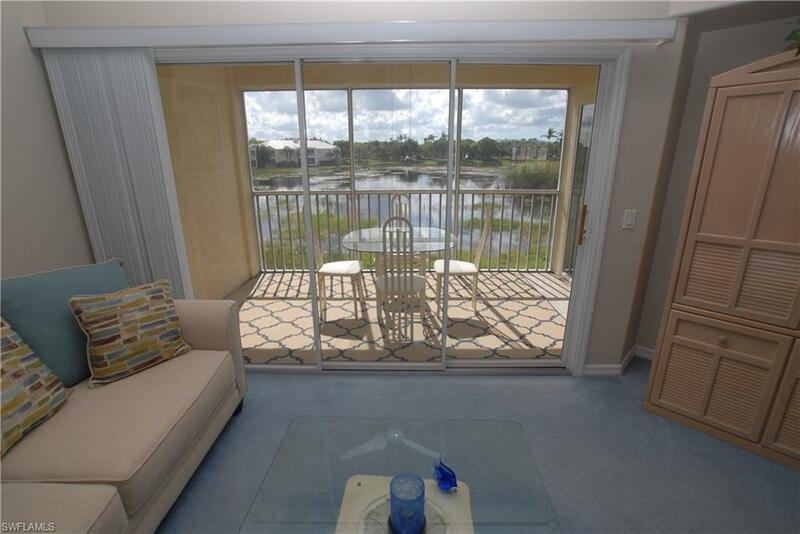 Enjoy a tranquil lake view in this lovely 2 bedroom, 2 bath condo in Sterling Oaks! 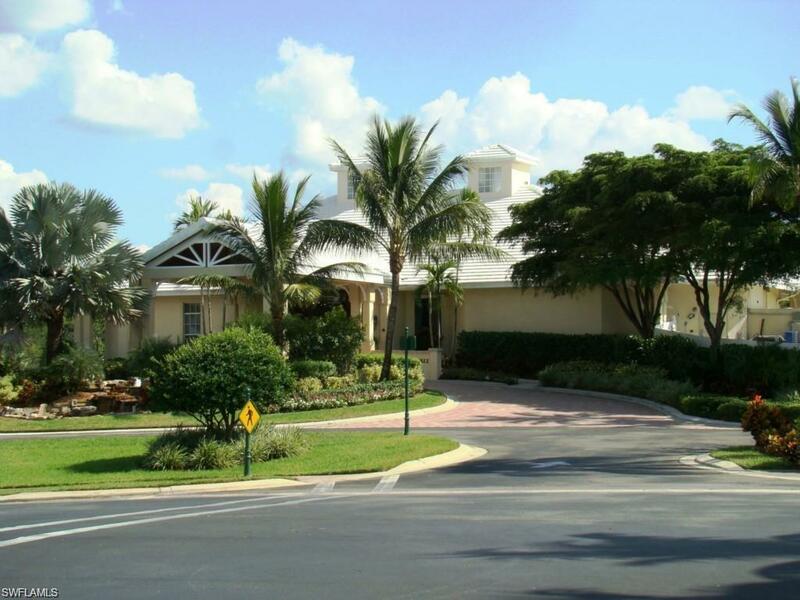 Sterling Oaks is a gated resort style community boasting a Jr Olympic size swimming pool complete with spa, state of the art tennis courts, fitness center, and fine dining. 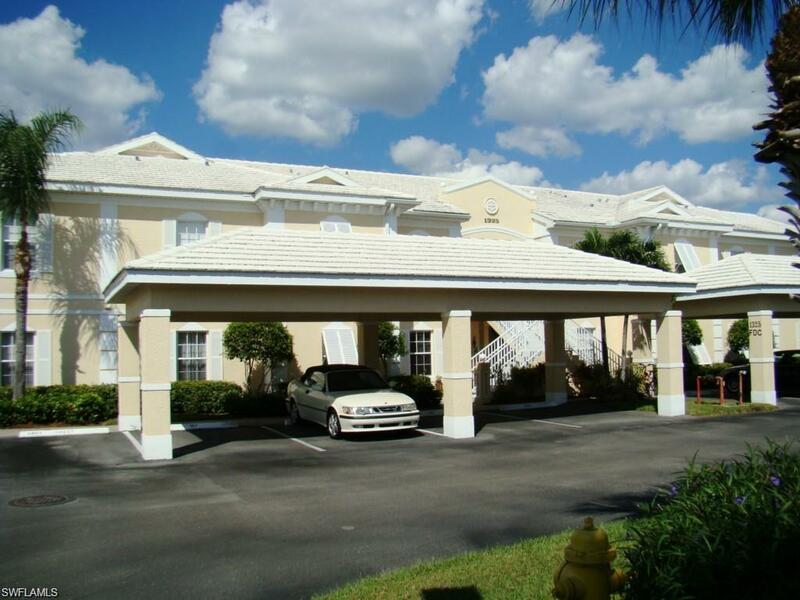 Close to Bonita and Naples beaches, fine dining and great shopping.